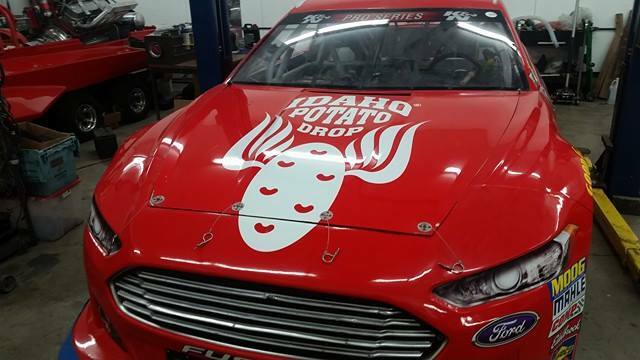 Stafford Smith and the NASCAR K&N Pro Series Team will be at the 4th Annual Idaho® Potato Drop! 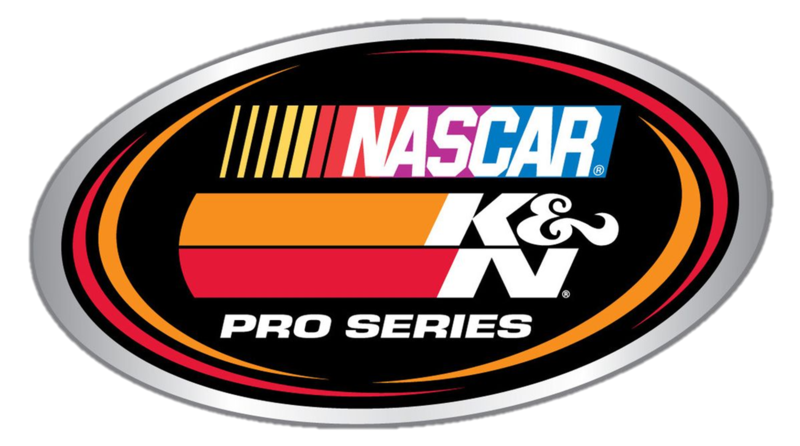 Yes, Boise has a NASCAR K&N team, and they will be down at the 4th Annual Idaho® Potato Drop! 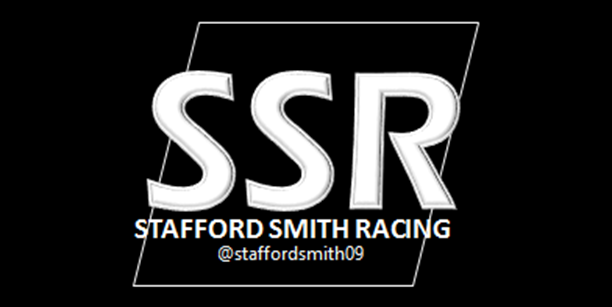 Come chat with BSU Student and full time driver Stafford Smith of Eagle, Idaho and check out one of the team’s awesome 650hp purpose built race cars. Take a minute and hop in and pose for a picture, and learn more about this nationally televised series and the 2017 installment of the NASCAR Idaho 208 race at the Meridian Speedway. 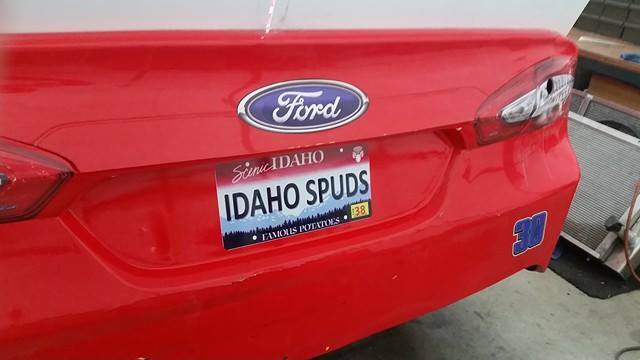 Follow Stafford on Instagram (@StaffordSmith09) and see how the team promotes our great state (and potatoes!) while racing across the nation.